In 2015, Mencap contacted each of the major political parties in the United Kingdom and provided assistance in making their manifestos in an easy to read format for all voters, including voters with learning disabilities. This helped to support voters in understanding each party's major goals and who to vote for in the 2015 elections. 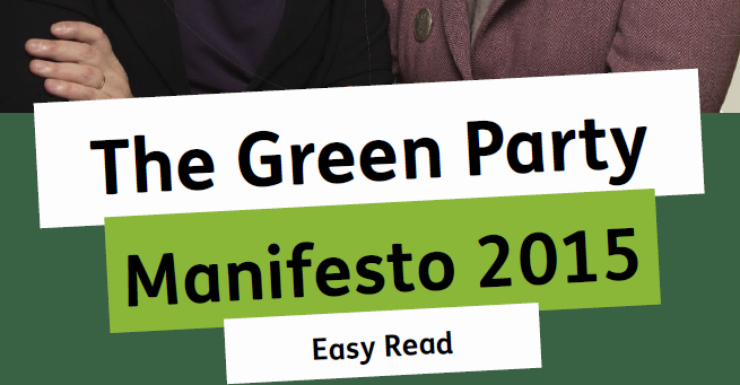 To view the 2015 easy read manifesto for Plaid Cymru (Party of Wales), visit their page on Issuu.